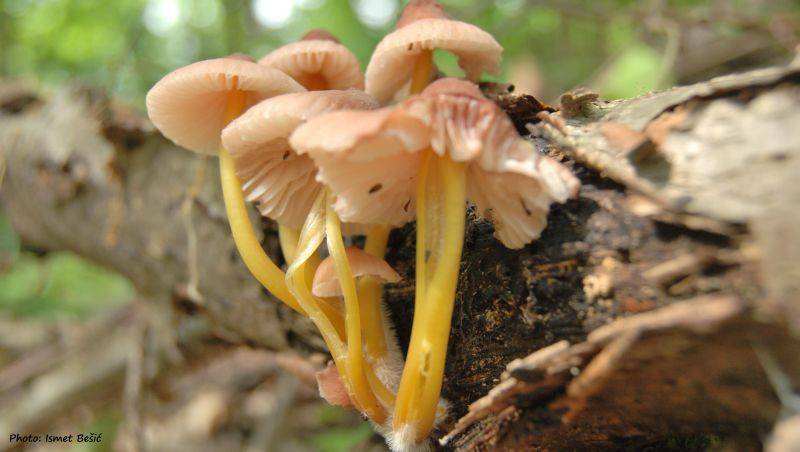 The configuration of the terrain and geomorphological structure of the soil in the NP Una, and the different elevation and variety of flora resulted in the rich world of fungi that, with other forms of life, contributes to the abundant biodiversity of the NP. 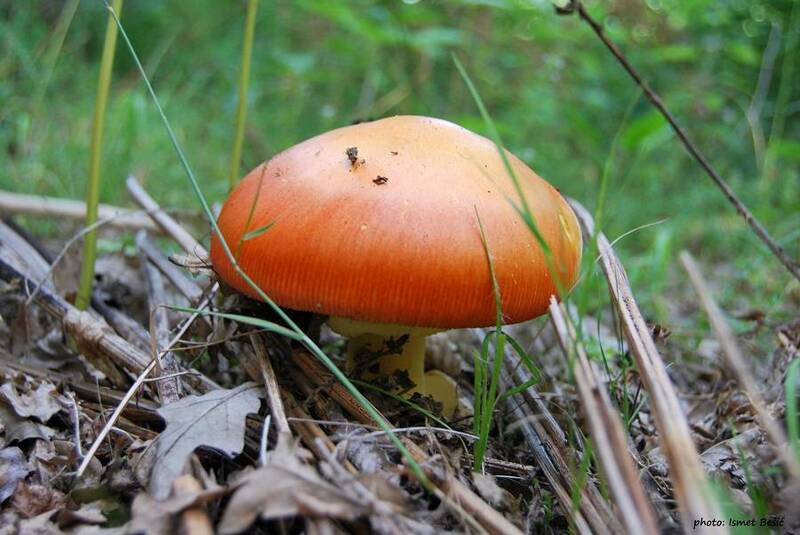 In the modern world of tourism, the mushrooms are becoming more and more interesting.  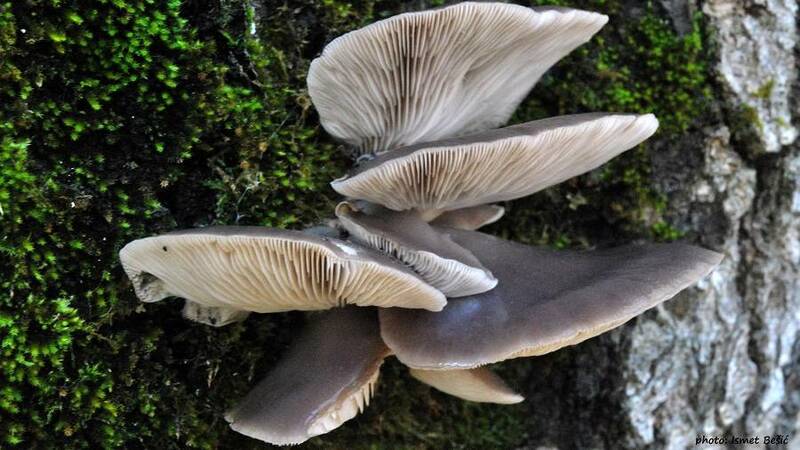 This opens the possibility to form a series of tourism products based on mushrooms. 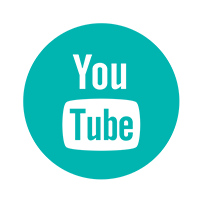 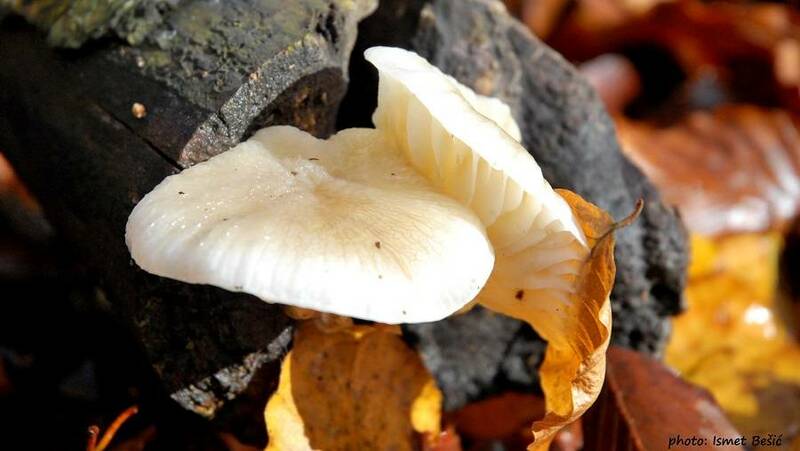 Complete protection in certain areas allows unrestricted growth and development of a large number of species and families of fungi which will, without doubt, both with fans and researchers attract additional interest. 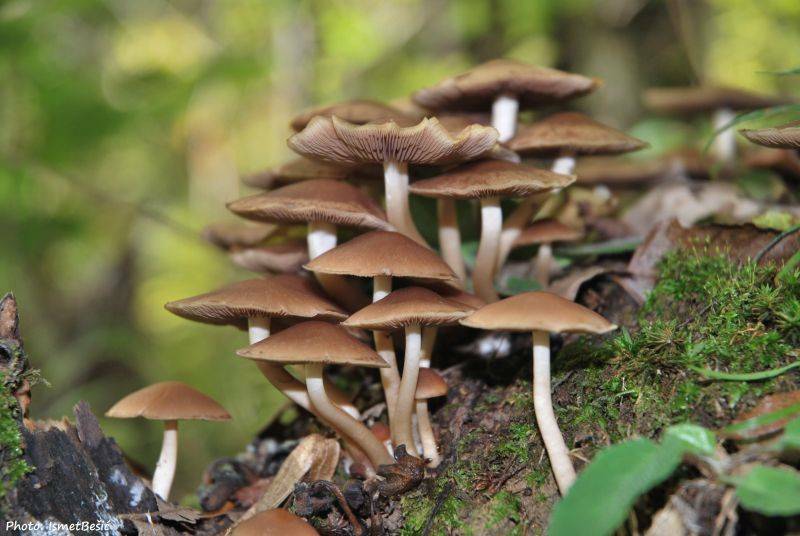 The diversity of trees in the forests of the park; oak, beech, hornbeam, birch and enclave, meadows and glades are the real ground for the mushrooms, macrolepiota procera, russula, cortinarius, clematis, tricholoma batschii, craterellus cornucopioides, amanita caesarea, and the presence of coniferous spruce and pine, again opens the area for deliciosus terreum and other mushrooms that grow in conifers. 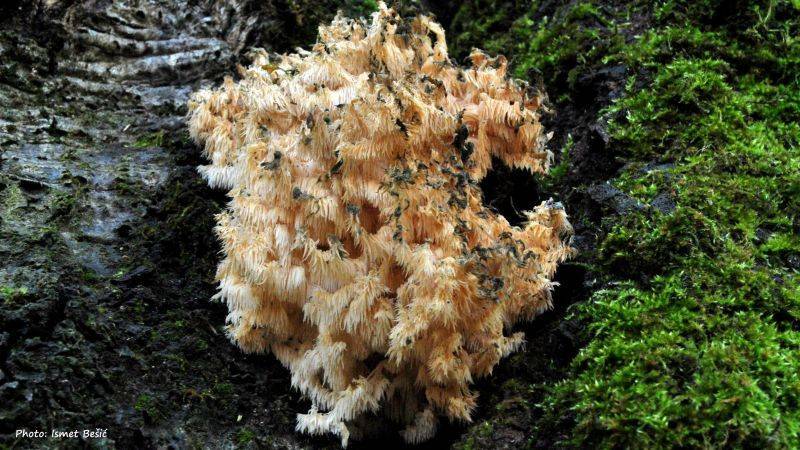 A lot of opportunities remain, that the fungus is used as an interesting and attractive part of the total supply of the park. 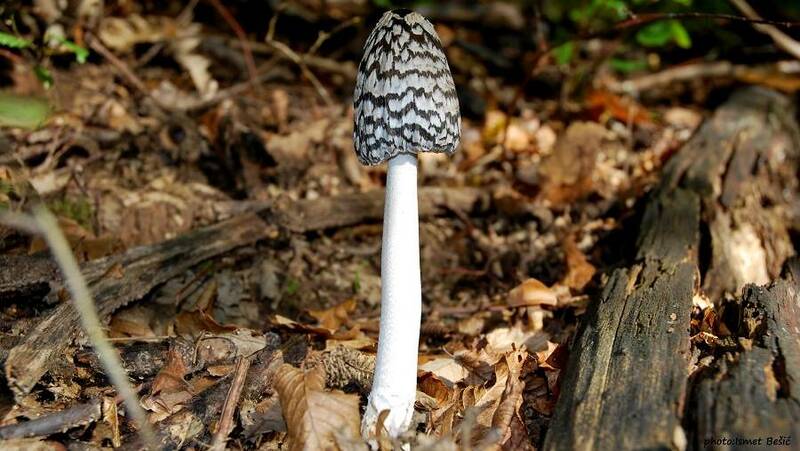 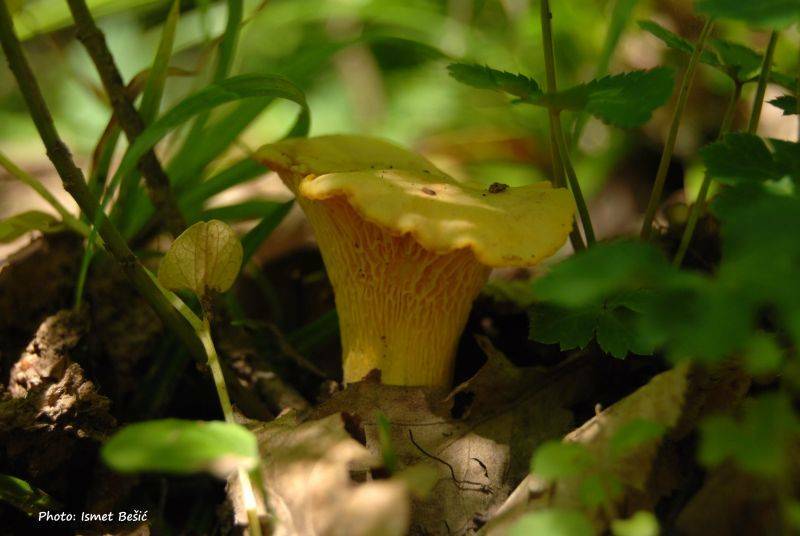 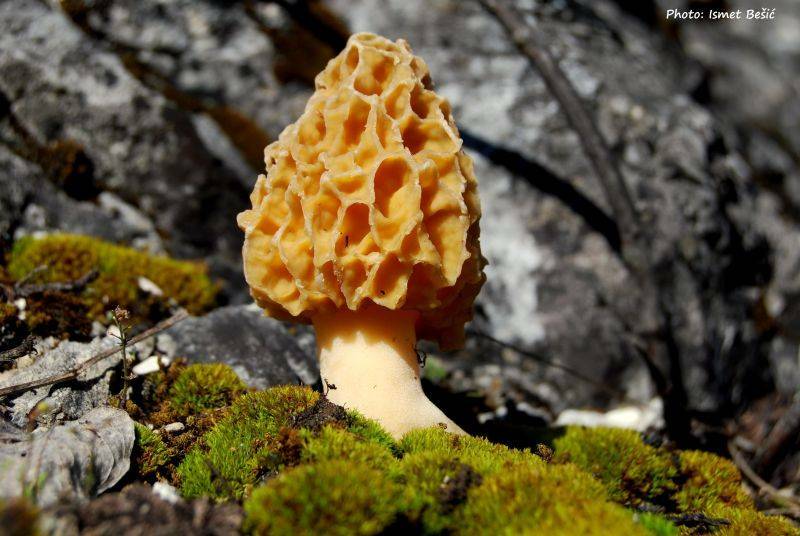 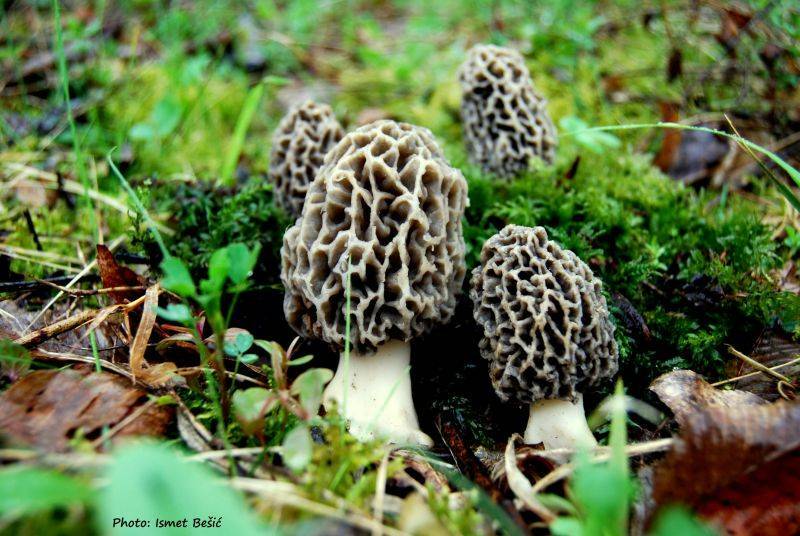 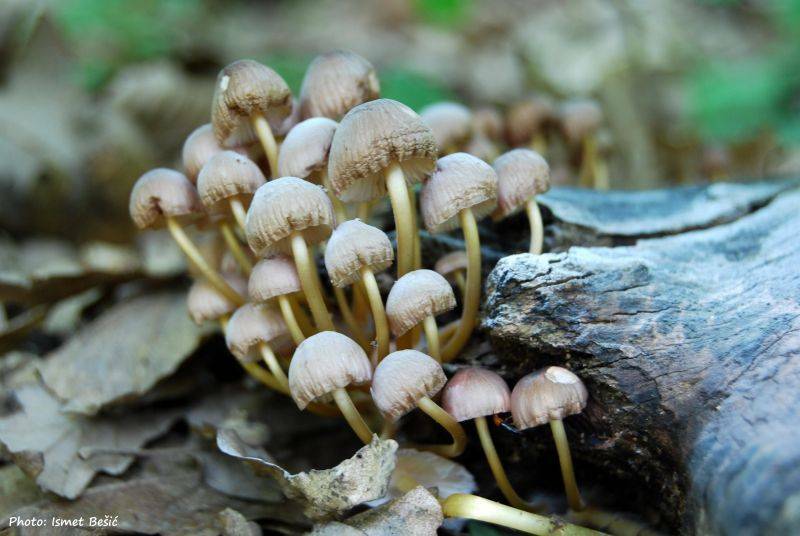 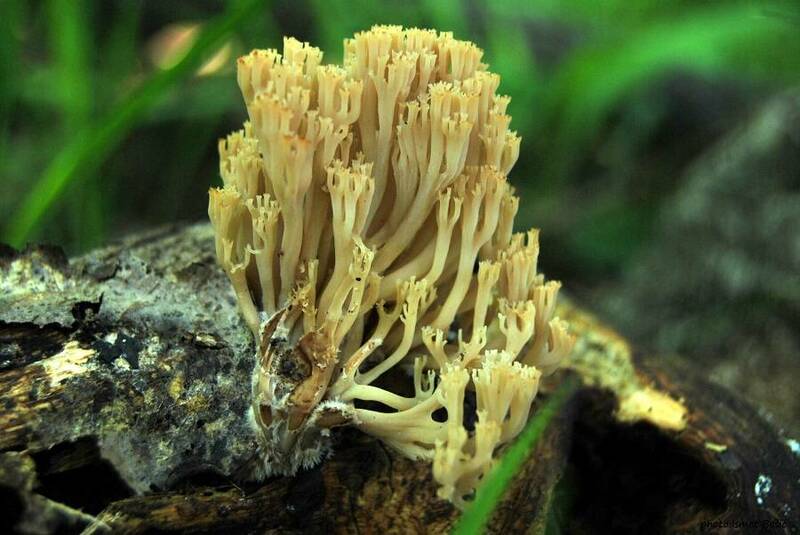 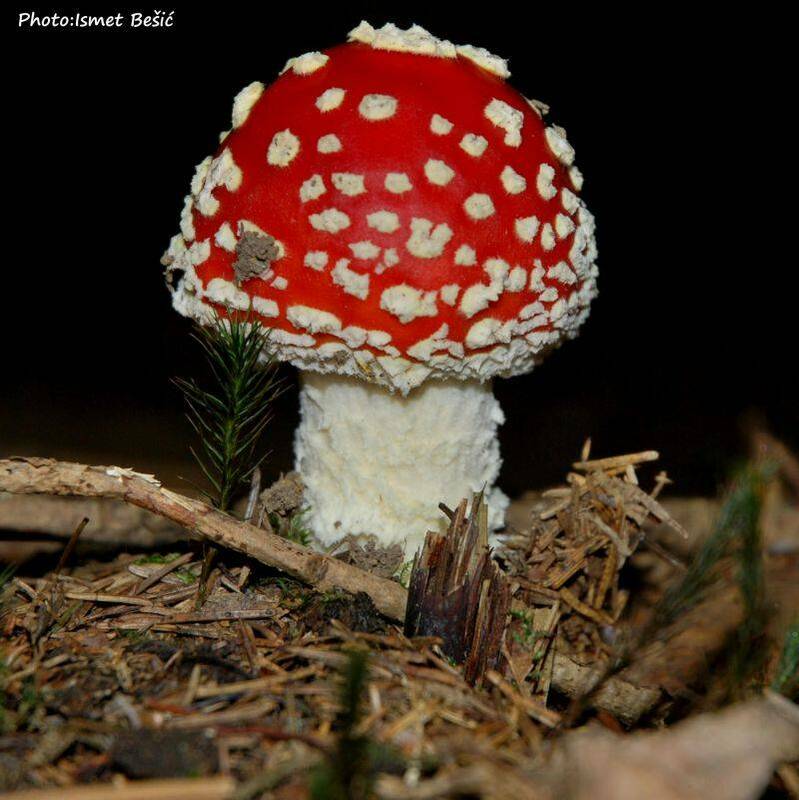 The association of mushroom BLAGVA, from Bihac, works closely with the National Park and contributes to tourism and to the research and scientific evaluation of this interesting part of the biodiversity of our region.